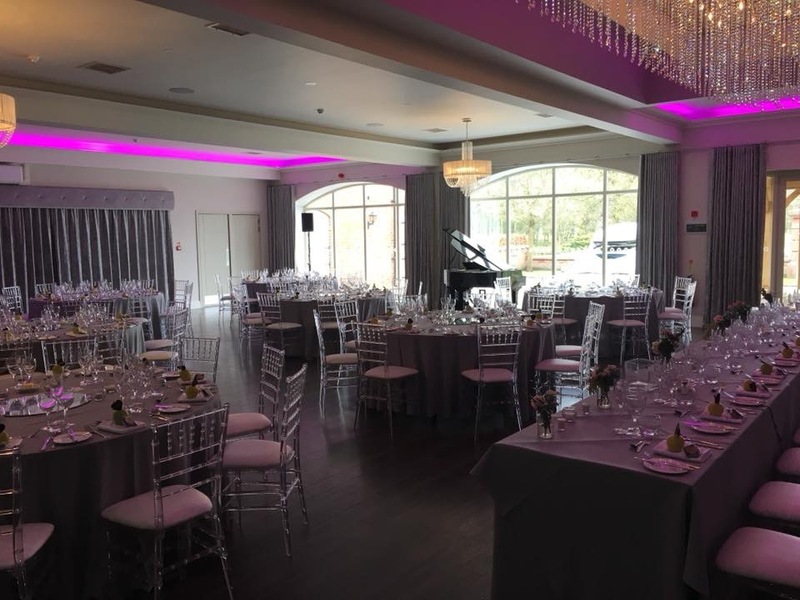 A recommended supplier, Benjamin has been performing at Merrydale Manor since it’s grand opening in July 2017. 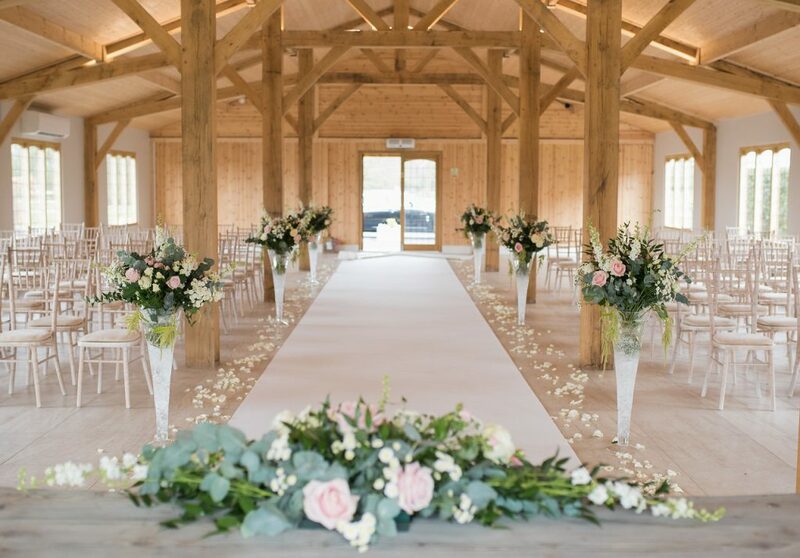 Ceremonies at Merrydale Manor take place in the stunning, purpose built Ceremony Hall. 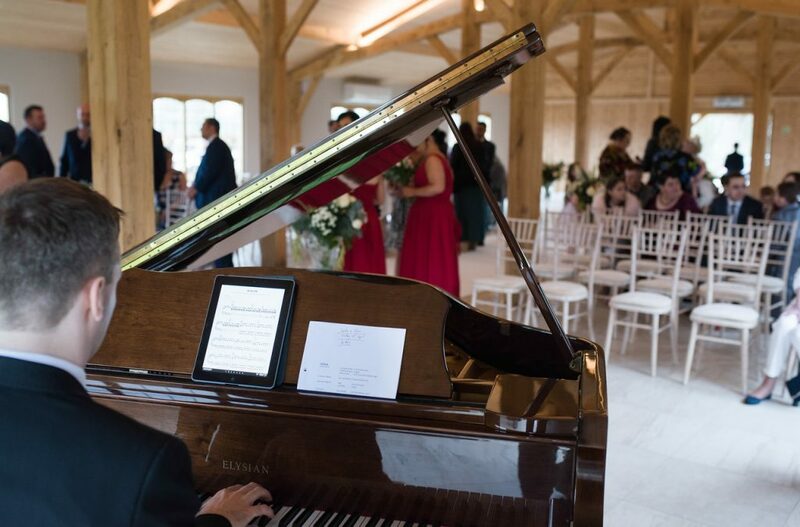 A beautiful grand piano that resides in the hall is the perfect choice of instrument to have played during your wedding ceremony. 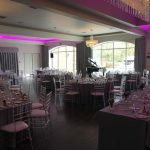 Benjamin will perform; whilst your guests are being seated, for the entrance of the bride, the signing of the register and for the exit of the bride and groom. 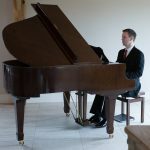 Please contact Benjamin for further information about the music he can provide during your ceremony at Merrydale Manor. 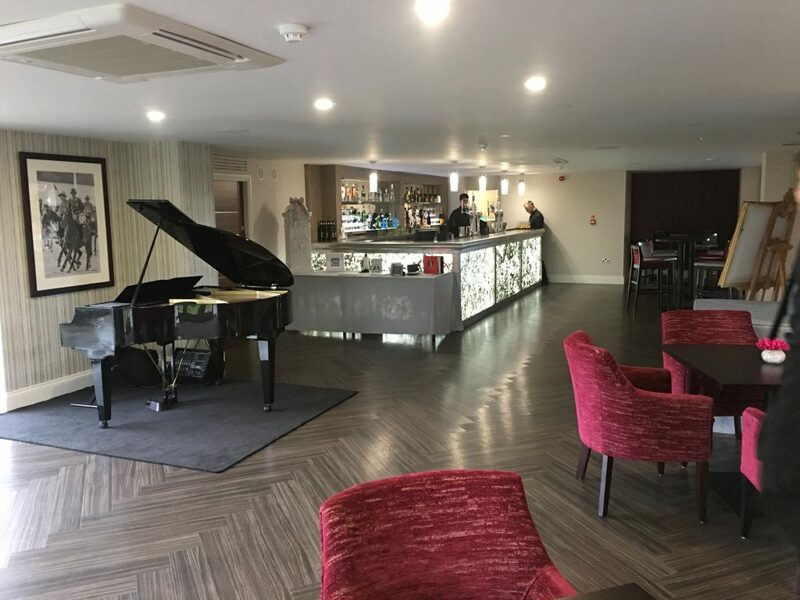 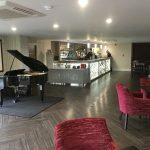 The fabulous bar and lounge area at Merrydale Manor is where Benjamin will set up and perform for your Drinks Reception. 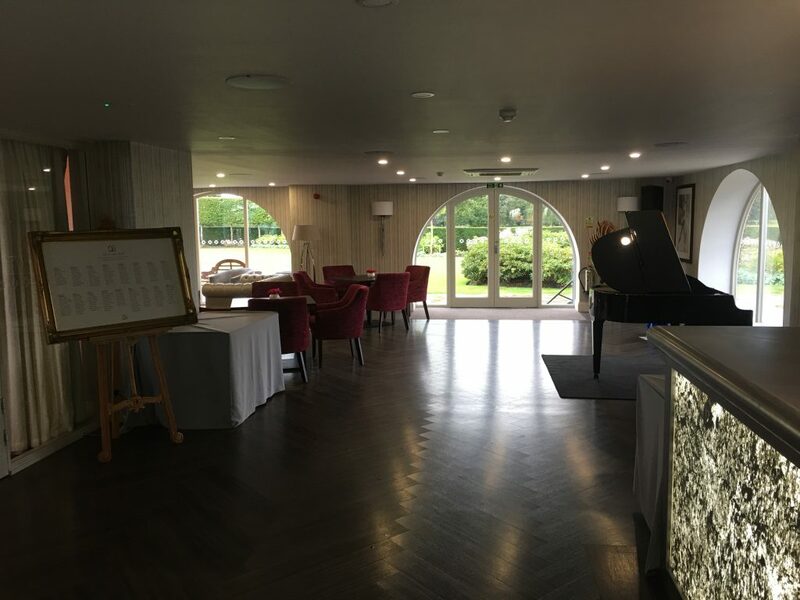 Situated between the main function suite and the beautiful gardens, you can relax and enjoy Benjamin’s musical entertainment over some welcome drinks and canapés. 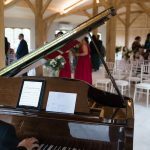 Weather permitting, Benjamin’s portable grand piano can be set up on the lawn for outdoor ceremonies or drinks receptions. 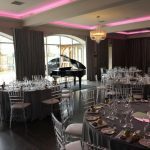 Wedding Breakfasts at Merrydale Manor take place in their luxurious Function Suite. 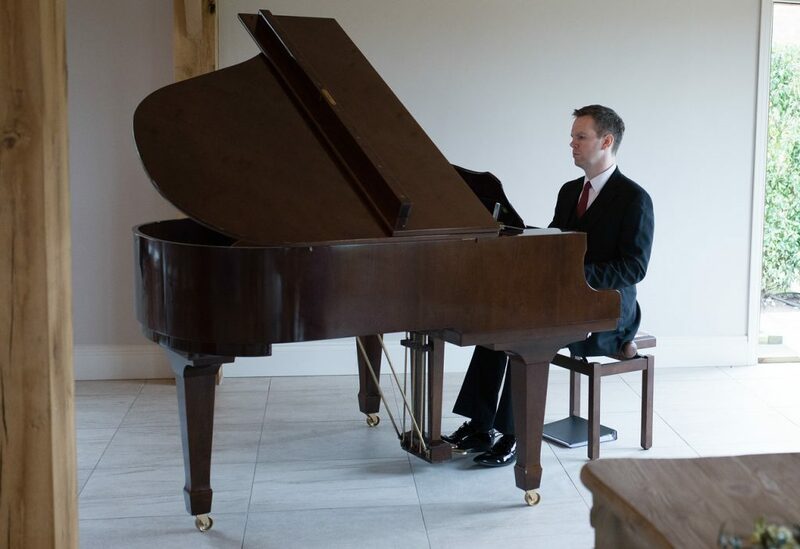 There are several places within this room that Benjamin’s piano can be situated. 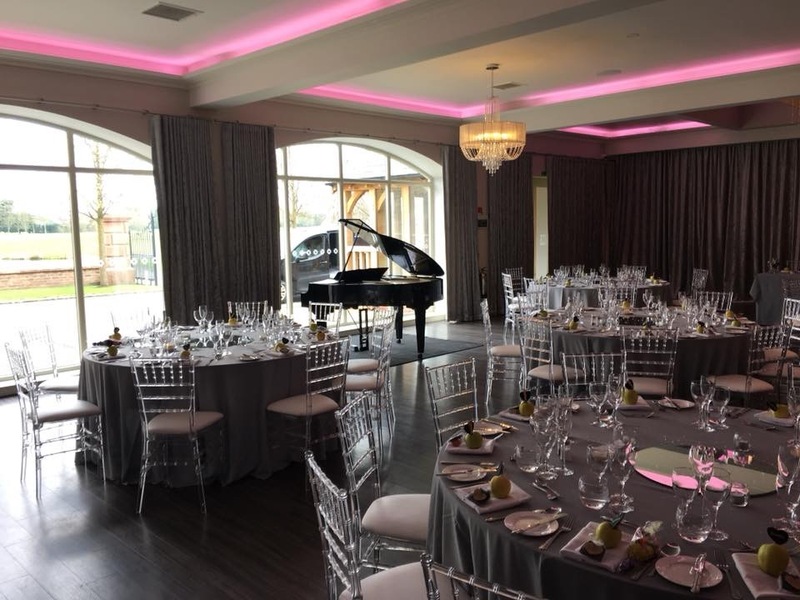 Speakers can be placed at various points around the Suite that will enable you and your guests to hear the music at an appropriate level as you enjoy your meal, prepared by the fabulous Barretts Event Caterers. 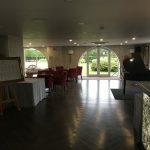 Merrydale Manor is found in Cheshire and is conveniently located close to Knutsford, Chester, Manchester and Macclesfield. 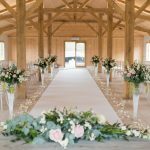 An exclusive country estate with an elegant Manor House, lush green gardens and a tranquil lake, Merrydale Manor is one of Cheshire’s most luxurious wedding venues.